Experience the week of Easter with your whole family! 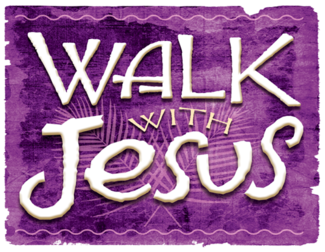 Experience 5 special events as you Walk with Jesus through the week leading up to Easter. Please choose a tour starting time and register each family member (adults & children) attending. Maximum registration per time slot is 25 people. Arrive in the FCC foyer 10 minutes before your tour and grab a cute family photo! Allow one hour to complete the tour. Come and celebrate...Jesus is alive!! Nursery will be provided for children under 3. Please enter all adults & children taking the tour.